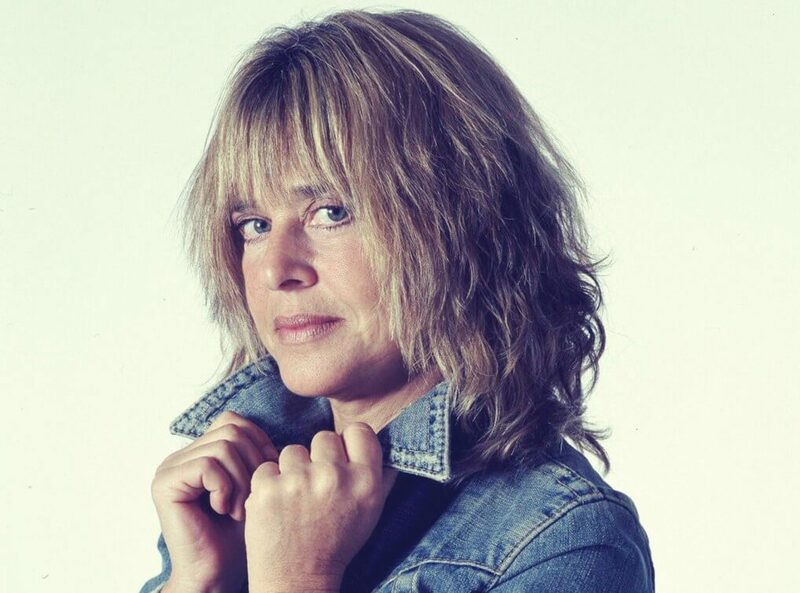 Suzi Quatro is a feminist rock icon having become the first female bass player to become a major global star. The British based, American singer songwriter has written a ton of hit singles in her time, with recognition and number ones coming in many countries around the world. Suzi was also stared as a female bass player on the popular American sitcom Happy Days with a recurring role that helped cement her international notoriety. In her time Suzi has won six Bravo Ottos, has been voted into the Michigan Rock and Roll Legends online Hall of Fame. has sold over 50 million albums and continues to perform live around the planet. Throughout her career Suzi has been a member of a number of different bands, including The Art Quatro Trio, The Pleasure Seekers and Cradle and has also played with Mickie Most, Mike Chapman and with Dreamland records. Adept at playing, writing and performing many styles of rock from hard to soft, garage rock to glam rock, psychedelic to country, Suzi has influenced countless musicians and also plays piano, drums and sings as well as being a bass playing virtuoso. Still recording albums now, Suzi is also at home on TV having appeared in Dempsey & Makepeace as well as Minder in the UK. More recently Quatro has hosted weekly rock and roll programmes on BBC Radio 2 and remains an inspiration to many.